Following a HUGE PBE update, this morning's red post collection features discussion on Ekko, the 5.9 patch rundown with Scarizard and company, a heads up on the Ashe champion update in 5.9 and a limited time bundle, Riot tmx with an update on the recent increase in drop hacks, and more! Red Post Collection: Tentative Karma PBE Changelist, Zed 5.9 Nerf, Braum's Birthday Bash, & more! With Ekko revealed and now up on the PBE for testing, several Rioters have been making time to chat about our upcoming champion on reddit and social media! "Everyone can see the image as long as they can see Ekko." "Enemies see Ekko's time-clone if they have vision of him." "Yes. Ekko becomes untargetable and invulnerable for a split second (think Shaco ult) as he travels back to the location of his time-clone, and upon arrival does heaps of damage." This is exactly how it works. While Chronobreak is available, Ekko's 'timeclone' is always following him - it's there as a constant reminder of where Chronobreak will take you. 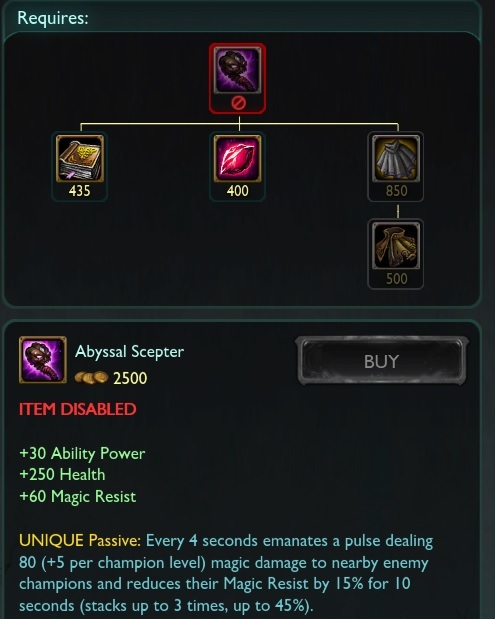 Are they implying if you use your ult before your time clone disappears in lane, you can back, buy items within a few seconds and then ult, you'll be back in lane.... I like it. Yes. You can do that >:)"
"Chronobreak takes you back to YOUR EXACT LOCATION FROM 4 SECONDS AGO. It works with things like TP and recall :D"
"If you mean that he would be able to teleport to a location and then ult back to his original location if pressed within 4 seconds, then yes it'll work with teleport as well. :)"
"It has a 3 second lockout that prevents him from stacking it on a target he just proc'd on." Alongside the live release of patch 5.9 comes the patch rundown! Join Scarizard, CertainlyT, and Jag as they take a look some of the changes included in the recent patch. "The Patch Rundown is back! Scarizard, CertainlyT and Riot Jag take a look over the meta changes since 5.6 landed, then shadow dance into the changes in Patch 5.9. Patch 5.9 is out on live and with it comes a champion update for Ashe, including a new passive and Q! In conjunction with her update, a bundle including Ashe and seven of her skins for 25% off is up in the shop! 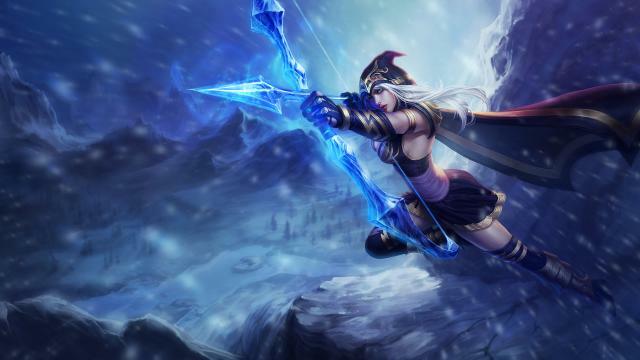 "Having successfully passed through the PBE’s security scanners, Ashe’s update is all set to head onto live alongside patch 5.9. Read through her PBE article for the full story, or just scroll down for extra launch info! We’ll be back soon with more champion update news - for the time being, leave us your thoughts and feedback in the comments below!" "We have seen a resurgence of drophacks recently across all League of Legends servers worldwide. A drophack essentially results in a small subset of players facing the “Attempting to reconnect” message while playing their games, with a possibility of the game never finishing or disappearing from one’s match history entirely. Detecting and preventing cheating is an ongoing challenge, and we're constantly improving our technologies to this effect. We have multiple projects in the works that should improve the experience, but we still need some time before deploying them to Live. We can’t guarantee an end to all drophacks, as we all know this will forever remain an arms race, however we strongly believe that this will impede those with malicious intent. Simultaneously, we kicked off suspension proceedings against all accounts involved in drophacking, past or present. Similar to last year's ban waves, we won’t be showing any mercy and all corroborated accounts will be permanently banned. No warnings or two-week suspensions, just pure and simple account closure. The ban waves have already started, and we expect to get a vast majority of the accounts processed by the end of this week. It will take some time to complete, but the delay remains in line with our general approach: we have to be 100% certain that a given account is guilty. We are confident in our ability to detect offenders, and aim to decisively punish offenders. We don't expect the ban waves to immediately reduce this trend however. The decision to perpetrate drophacks has more to do with personal attitude, one's ethical standards and personal respect for rules and other players. We want League of Legends to be competitive, but we want a fair rivalry and a positive challenge. We believe that players attempting to drophack have forfeited their right to play our game and be a part of this community. Examining the data, we don't even see any great rewards coming from such behaviour. Guilty players only see temporary personal benefits: a few additional LP points saved that they would have lost otherwise; maybe a promotion, but is it really worth it when you’re jeopardising your entire future with League? The temporary and minor reward doesn’t make up for the extent to which drophacking hurts the experience of fellow players. In Europe we’ve already rolled out a number of “reinforced” permanent bans (ie: legal prohibition of accessing any of our services under penalty of prosecution) against extremely negative players, and if we notice the same people repeatedly displaying extreme toxicity or antisocial behaviour, we will expand this group further. We hope to deploy the fix soon, and thank you for your patience while we’ve taken measures to address this issue. We would’ve liked to have posted this message earlier, but wanted to make sure that you would know how seriously we take this problem, and hope the actions mentioned above ensure the best possible League experience for the community going forward. Thanks for taking the time to read this update, and we hope you’ll feel an improvement to the experience very soon." "You are correct! Games are hosted under a variety of servers, but each server can contain multiple games. As a matter of fact, players are very rarely the intended "target" of the drophack, and are only getting caught in the side effects. It is a despicable thing, to say the least." Consider what you see on PBE right now an extreme that doesn't really happen in games (though when it does, it's PROBABLY too abusive). The next iteration is cutting a stack off (and tweaking stats a bit). "Yes, yes we can. I have an iteration that experiments with that now. (2 seconds exactly actually). There's a "concentration of satisfaction" thing going on with larger numbers. Basically, it "feels" better when power happens in bursts rather than constantly. Obviously, it needs to function as well. So the pulse rate is a sliding scale between those two." "Yep. 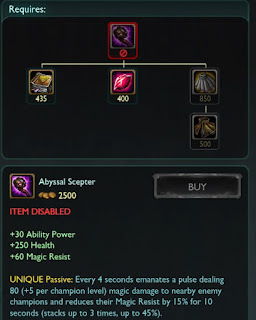 Maokai, Rumble, Bruiser Diana and other bruisery APs all should like the new one." "We're still digging into if magey AP/MR needs to be a thing, and if so in what context and for who." "But in that context, we're NOT releasing this with 5.10 (so we can do that research)."